Though the HTC Vive currently offers the most advanced VR movement option with its room-scale tracking, developers are still figuring out how best to implement it. Games like Budget Cuts allow you to fire a teleport beacon around the level, which lets you move in a small space around it. Others, like Dimensional, allow you to scale and rotate the room scale tracking data itself, ensuring you're always able to position yourself optimally. 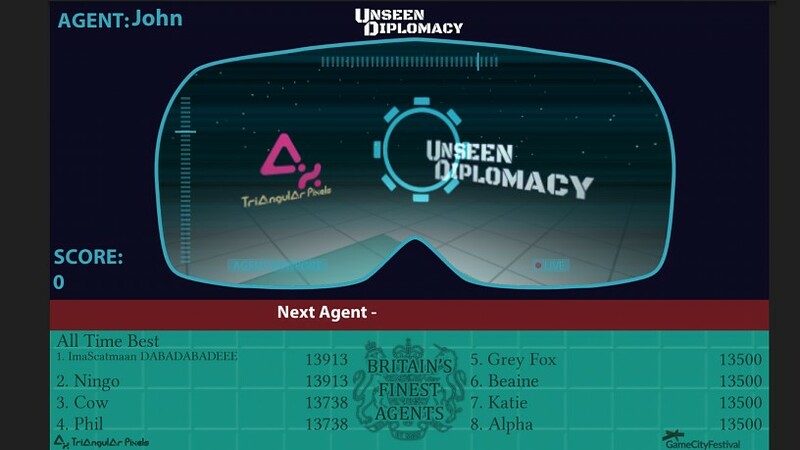 Unseen Diplomacy has a different approach, one that doesn't rely on any trickery like teleportation. Instead, the game generates the next room in the level based on the available spatial dimensions relative to the player's current position. 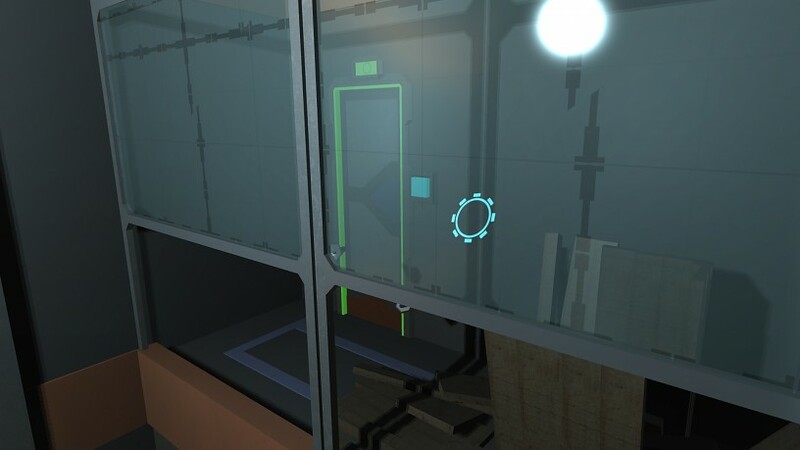 This means that, if the player is near the edge of the Vive's tracking area, the next room with start at a corner and force the player to turn around. 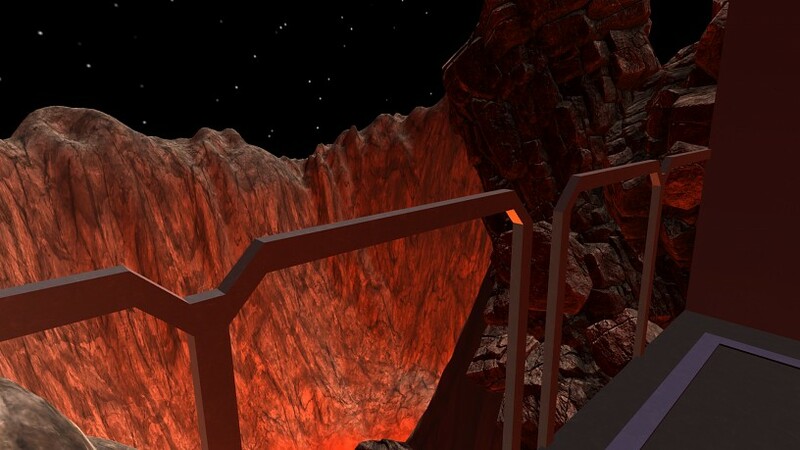 The effect is one whereby the player is constantly making circles around the room in the real world, but in the VR Space they feel as though they're travelling through one consistent environment. Check out the above gameplay demonstration to see it in action. Developer Triangular Pixels is currently only making Unseen Diplomacy available for installation-based gaming events, rather than home use.